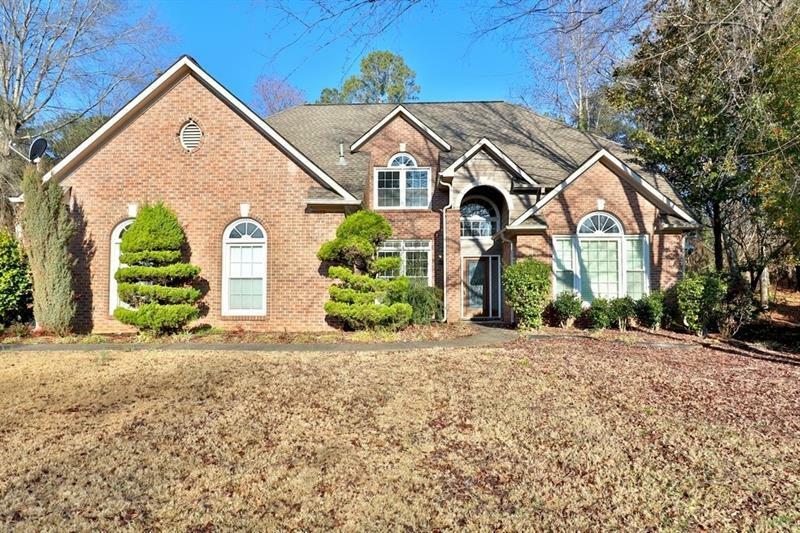 MOVE IN READY PRICED TO SELL! 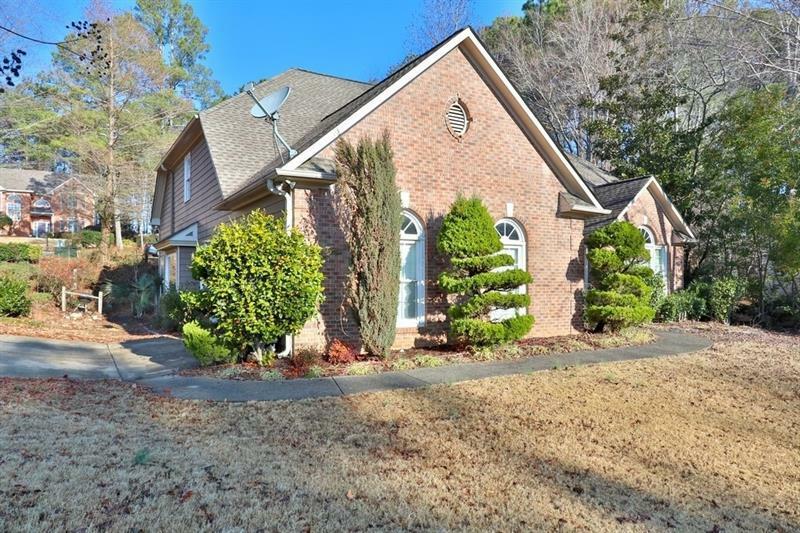 Brick front home in swim tennis community =sits on highly desirable corner cul de sac lot! 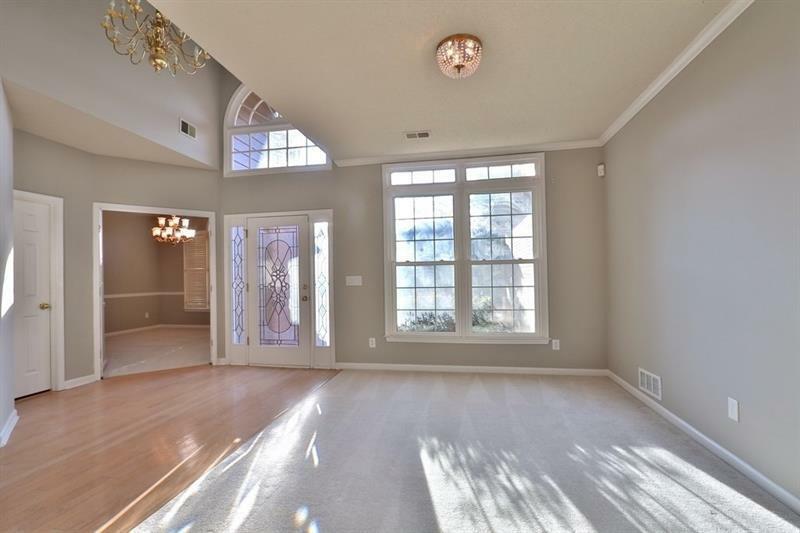 Gorgeous contemporary neutral colors throughout along with newer roof, HVAC and water heater make this home move in ready. 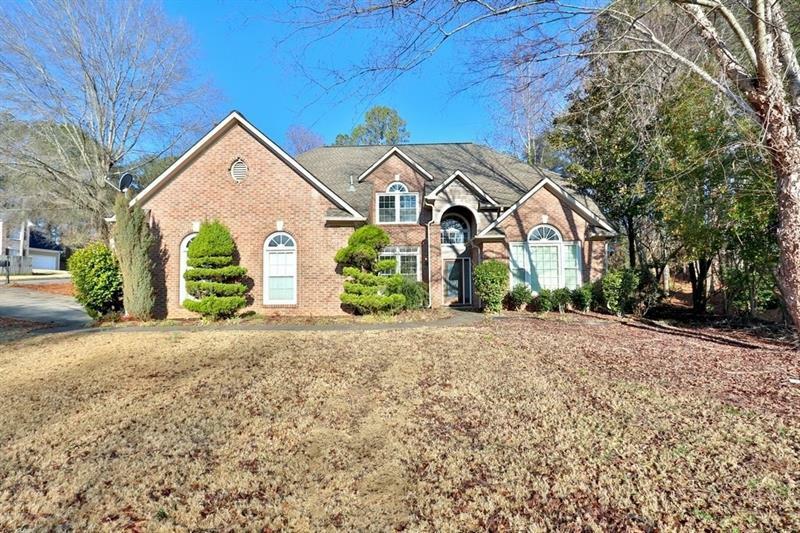 Main level features huge family open to updated kitchen with crisp white cabinets and granite counters, sunroom, office and master bedroom with master bath containing double vanity, garden tub and separate shower. Second level features two spacious bedrooms with jack and jill bath. Side entry garage and natural backdrop!